We are one of the prominent Flanged Immersion Heater Manufacturers, Exporters and Suppliers from India. 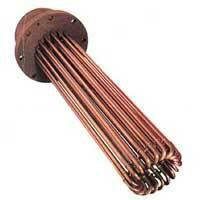 The Flanged Immersion Heaters we offer are made from the best quality material abnd are high on demand in the market. 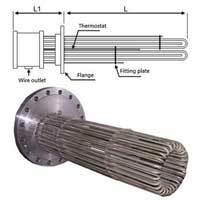 Flanged Immersion Heaters are ideal for generating steam and heating gases and liquids in pressure vessel or tanks.